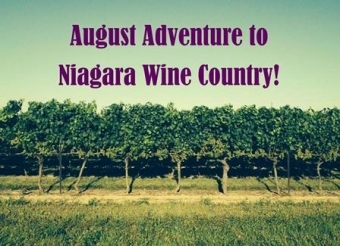 August Adventure to Niagara Wine Country! 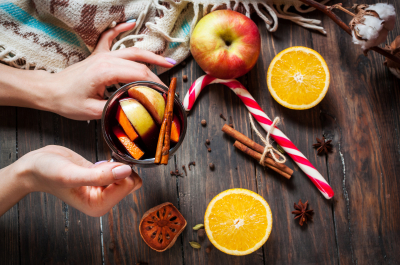 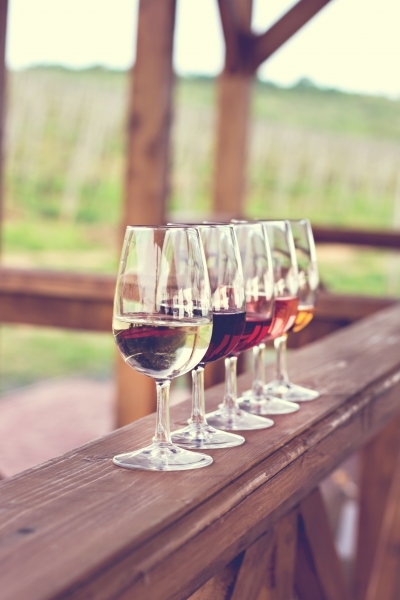 Wine Tour from Scarborough to Niagara Wine Country! 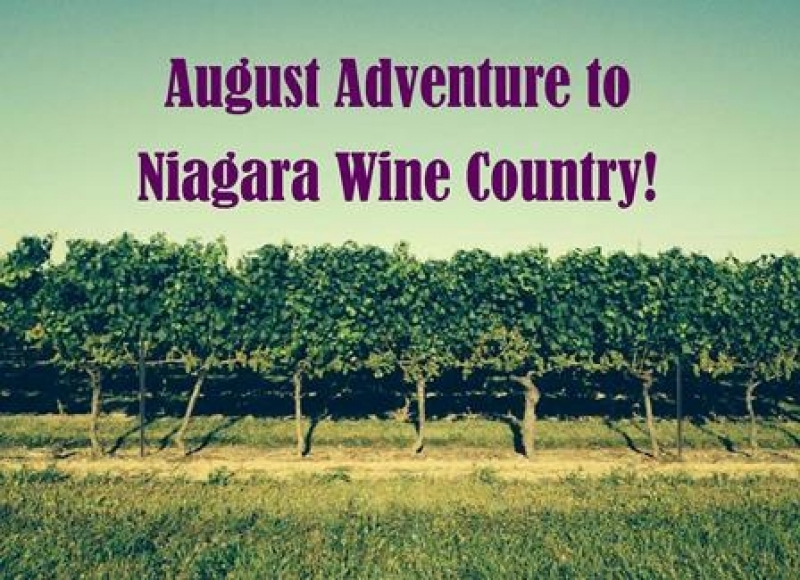 Join us for a fun day in Niagara Wine Country! 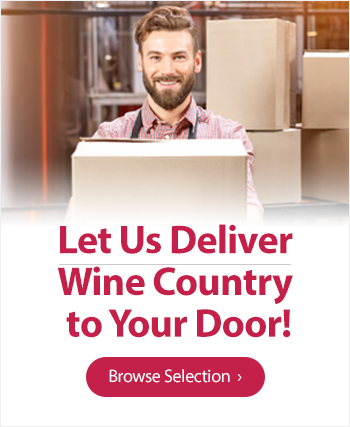 Call (416) 603-0202 or email cliffside@diamondwines.com for more info!